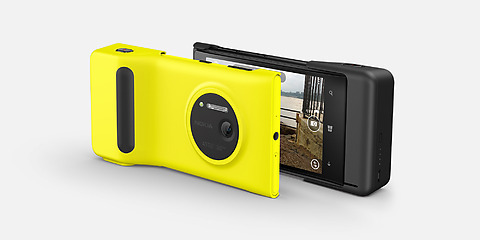 The well known Nokia model called lumia 1020 has just received a huge price drop in the USA. The phone is available without any contract for $339.99. You can buy it on Amazon store and Microsoft store. You can also buy the phone in AT&T with LTE, and all three colours are available yellow, black and white. The biggest advantage of this model is its 41 MP camera which takes some really impressive looking photos. If you want to remove a sim blockade from your Nokia phone, our website sim-unlock.net can help you with that. We offer special sim unlock codes, which allow your phone to work in any network you wish. If you are tired of using the same network all the time, please give us a try.